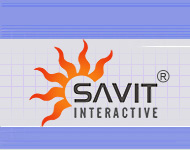 We at Savit Interactive take time with each client to carefully design and develop the best possible web site as per his requirement. We start by identifying clear goals and objectives for having a web site. Next we orient our clients regarding marketing strategies, on-line commerce issues, web site design, and after hosting services. We take pride in offering comprehensive and quality services to our clients at very competitive rates. Our team is not hobbyists, or part timers in the web site design business but a dedicated team devoted to web development. Once the site is completed, we do not rest there. We can help you with our search engine optimization services to make your website the most popular in your industry. We keep on developing new ideas and technologies that will bring a better result for the site. 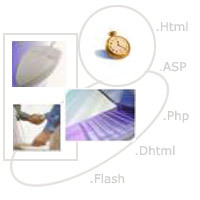 We are capable of making Static and dynamic web sites.